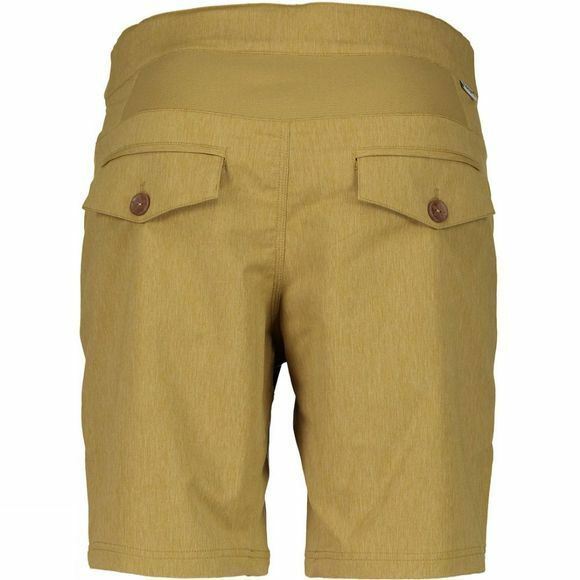 The perfect blend of nylon, polyester and Elasthan fibres make up Maloja’s blend stretch technology and that’s what makes the Labach Shorts so perfect for mountain bikers! 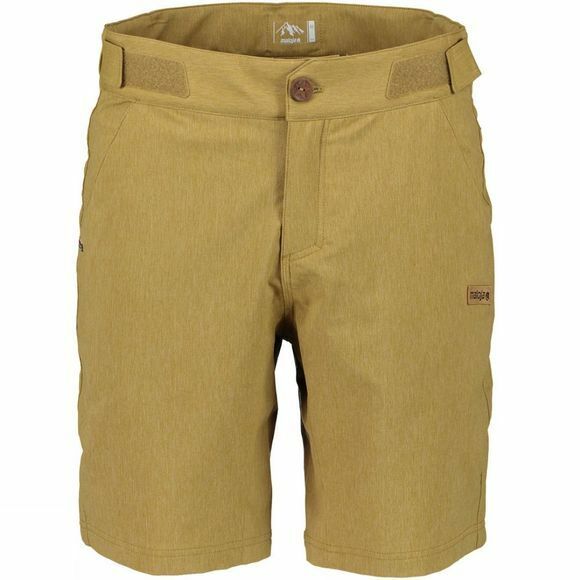 Nylon fibres on the outside make the shorts incredibly robust, an essential quality when dealing with thorny trails. Polyester fibres on the reverse side of the fabric provide brilliant fast-drying qualities and Elasthan provides stretch and comfort. With triple stitch seams on all areas where extreme strain causes high abrasion, the Labach shorts are absolutely built to last.